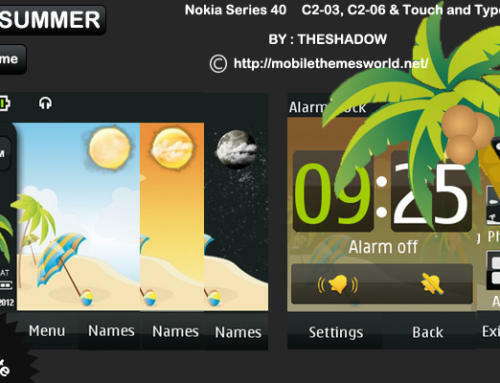 My first free Nokia Live Theme for touch and type phones Live Farm theme for Nokia Asha 300, C2-03 & C2-06, X3-02 phones by TheShadow. 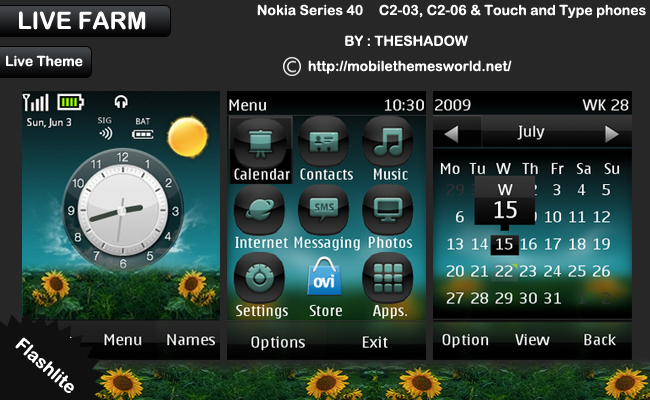 1.This theme comes with a beautiful nature wallpaper.Its live wallpaper and is dual with day and night mode. 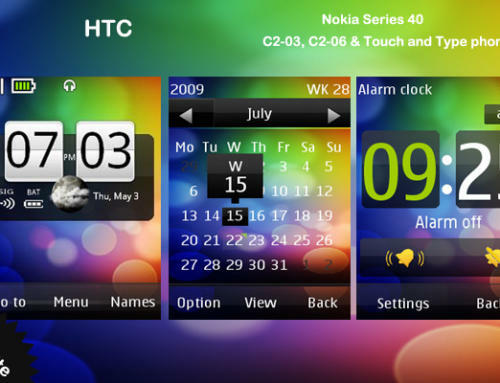 2.Live indicators like signal, battery, calendar with date and sun and moon indicator added. 3.Sun and Moon indicators changes with time. 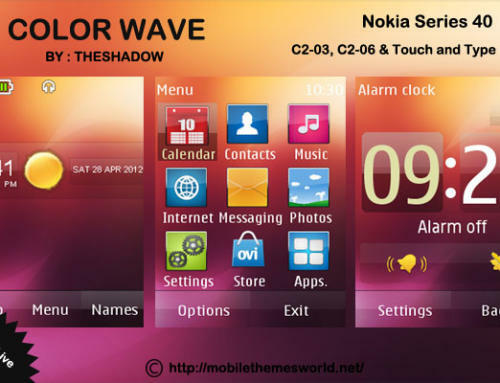 Hello sir Nokia C1-01 ke liye live theme kab banaoge ? maine aapko pehle bhi request send ki thi. 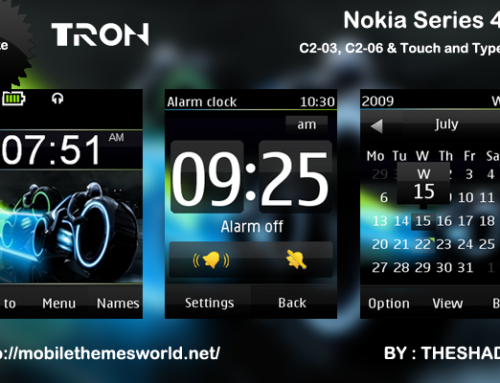 Bro your many themes r for Touch phone. Plz make some theme for X2-00. This theme is superb plz make it for X2-00. 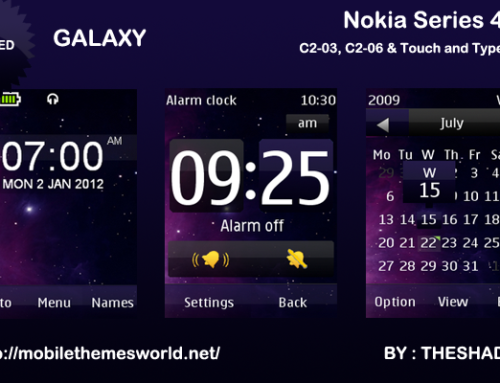 Hi,I have already made this theme for x2-00.you may search this website to find it. May You post this theme with default icons ? thank u sir . i will add it soon.forgot to make with default icons. thanks alot > but theme with default icons still have messaging , internet and setting icons . hope u fix that .